The midfielder also reiterated his desire to play for the national team and called for better facilities for the rehabilation of injured players who are out of contract. 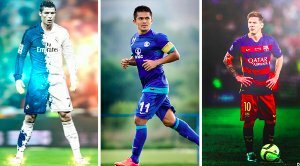 As the Indian Super League (ISL) reaches its business end, the battle for the Top four gets even tougher with teams scratching and crawling to cross the line. 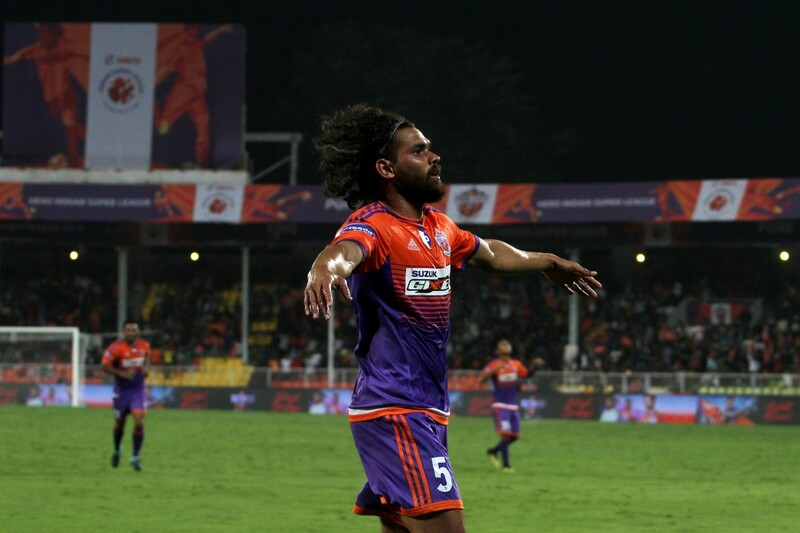 It has been a good season for FC Pune City though. The Stallions would want to continue their good run of form so far and seal a maiden playoff berth which has underlined the team’s inconsistency over the previous seasons. 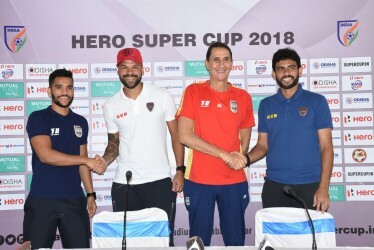 This season, the team comprises of some good overseas signings in Marcelinho, Emiliano Alfaro among others while the Indian boys in Baljit Sahni, Adil Khan, Gurtej Singh and shot-stopper Vishal Kaith have been equally instrumental in the team’s rise. Centre-back Adil Khan has been quite impressive for the Stallions this season. 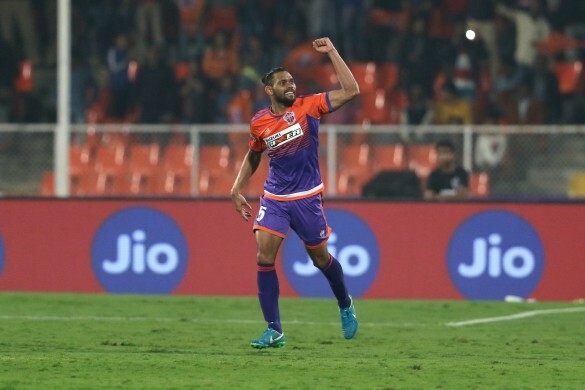 The dogged and bustling defensive midfielder who can also play in the back four has been one of the most consustent performers this campaign. The Pune player managed to take some time out of his busy schedule and speak to Khel Now’s Pune correspondent Pradyumna Tembhekar. “It would be unfair if I don’t mention him in my journey as a footballer. Before joining the academy I didn’t realize that I could make a career out of this sport,” he added. 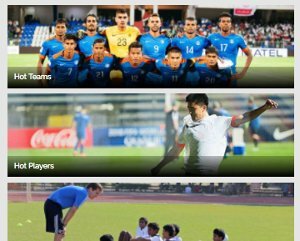 In the inaugural edition of the ISL, Khan plied his trade for Delhi Dynamos. He expressed his opinions about the changes in the league from then to now. “In the 2014 edition, there was a lot of hype around the tournament. It was a new feeling for all of us. The foreign players used to lead the team around as we were a bit inexperienced," he reflected. 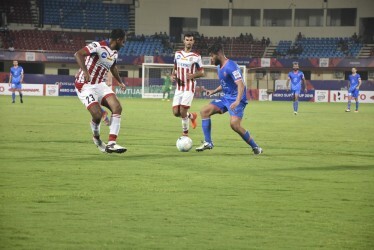 Adil’s performance has been a talking point in the footballing fraternity this season. Even Pune’s coach Ranko Popovic is a huge admirer of the midfielder’s abilities. The 29-year old reflects back on his performance so far.